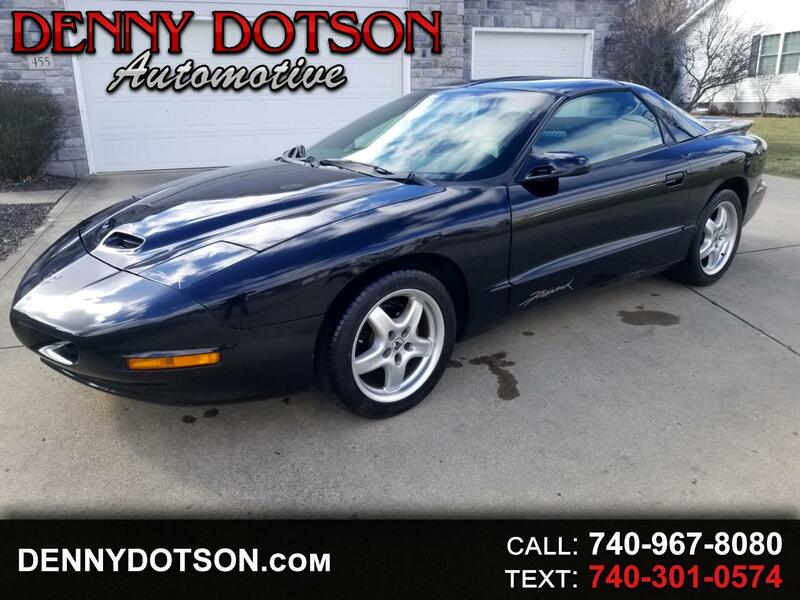 Used 1995 Pontiac Firebird SLP Firehawk for Sale in Johnstown OH 43031 Denny Dotson Automotive Inc.
#619 1995 Pontiac SLP Firehawk with only 34K miles. Black over Graphite Leather with T-Tops. Clean two owner history with the first owner having had it for the first 22 years 7 months. So, basically it's whole life. Bone stock and as clean as they come. Books, manuals, and both sets of keys. AK5	Driver and passenger side inflatable restraint system (Air bags). Message: Thought you might be interested in this 1995 Pontiac Firebird.